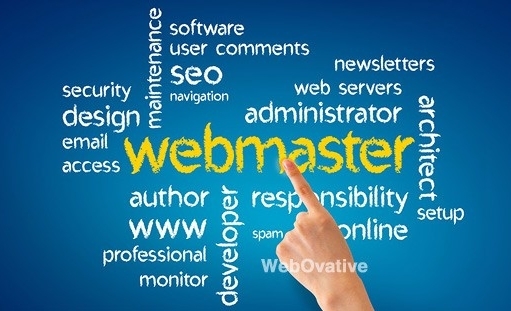 Since 1995 WebOvative Web Development has been creating successful Internet businesses for our many clients. Marketing Services – Our mission as your internet marketing partner is to ensure that your site gets the attention it deserves through the use of proven online marketing methods that will promote awareness of your site and generate increased traffic. Server Administration – We can provide server management for your dedicated server. When running a web server it is important to keep the system secure and stable. 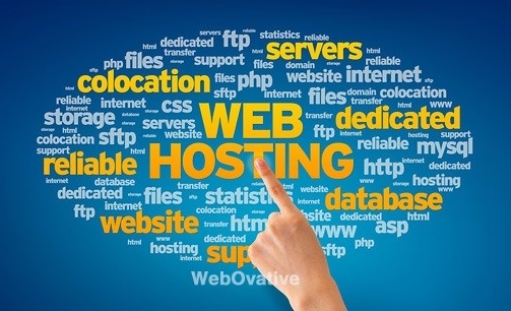 WebOvative will keep your server secure and stable by updating the operating system with updates. E-Commerce Services – E-commerce and content publishing are at the heart of the web. That’s why use top notch applications that speed the development of these applications while providing flexibility in adding features and functions. Consulting Services – Great ideas are everywhere in e-business, but the technical expertise to properly plan their execution is hard to come by. We will assist you with documentation of the technical details to ensure an efficient production process. 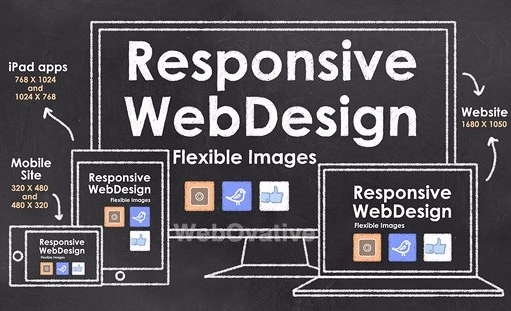 Web Development and Design – Great design is great communication. We use the latest techniques to make the user interface engaging. In collaboration with our clients, we conceptualize, create and produce sites from the ground up.